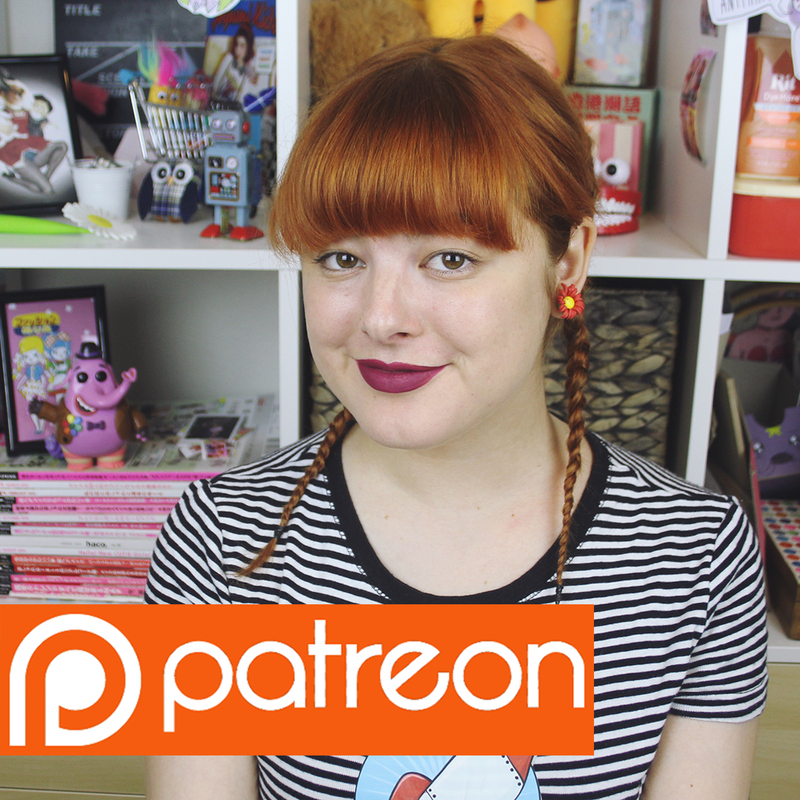 Whenever I have had a spare moment lately (a rare occurrence - I've been working every single day in the laboratory) I have been making my own clothes - something I've really been wanting to do more of since around the time of this post. 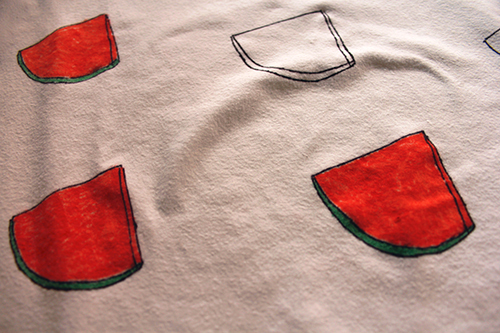 Anyway, I finally finished this project - a watermelon print cropped sweatshirt! Instructions for making your own are below. 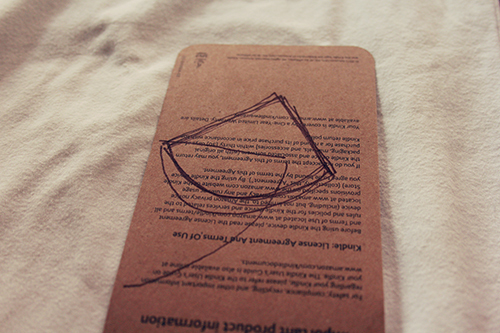 First off, draw a watermelon shape like this on a piece of cardboard, and cut it out. This will be your stencil. Figure out what you want your design to look like. 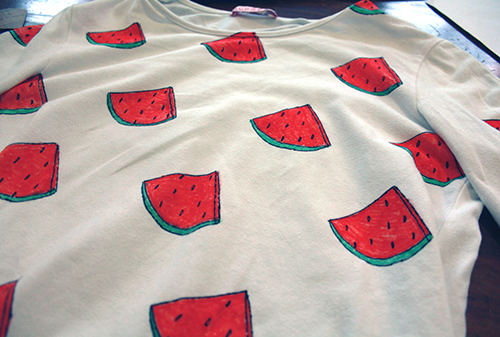 I used this watermelon printed top and basically copied the design exactly, haha. But whether you decide to draw this style of watermelon or use some other picture - or something entirely different from watermelons - it helps to find a picture of what you are drawing before you start (particularly if you are not good at drawing, like me). It will also help to draw your design onto a piece of paper first, to make sure that you can get it right and like the design before committing pen to fabric. 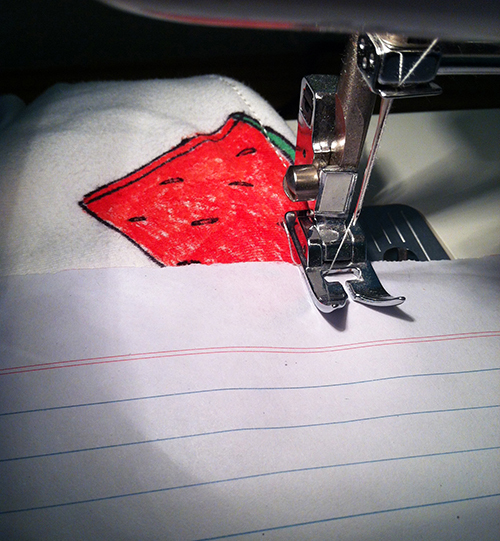 Place fabric pins or some other marker in each place where you want a watermelon. 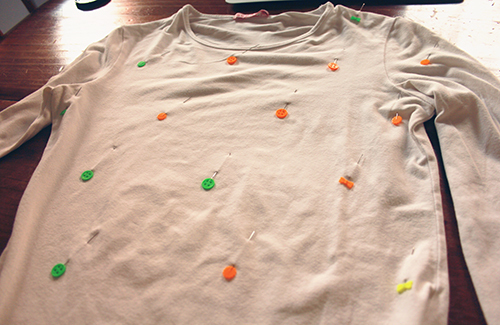 Make sure you're only pinning one side of the fabric (you will need to insert a piece of paper inside later). 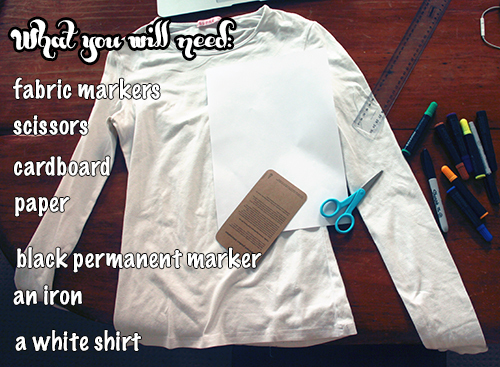 Insert a piece of paper inside the shirt so the pen doesn't bleed through to the other side of the fabric. 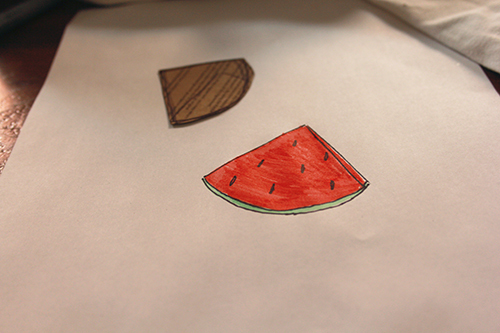 Use your black permanent marker and the piece of cardboard you cut out before to draw watermelon outlines wherever you placed a pin. Then simply colour them in one-by-one using fabric markers (making sure you always have a piece of paper behind the fabric). Now you're nearly done! 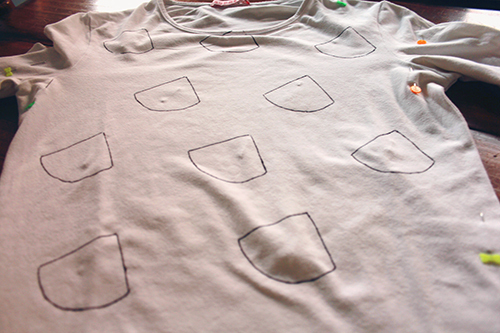 Iron the shirt to seal the colour into the fabric. Then, if you want to crop the shirt, simply cut across the bottom, a little bit longer than the desired length, fold the edge up twice, and sew across the bottom using a straight stitch. I picked up this tip from Rachel for making sure the edges don't pucker when hemming - simply sew across a piece of paper, then rip it off when done! It works a treat for any kind of stretchy fabric. Extra tip: be smarter than me, and place the piece of paper below the fabric, so you can actually see where you are sewing. You're done! 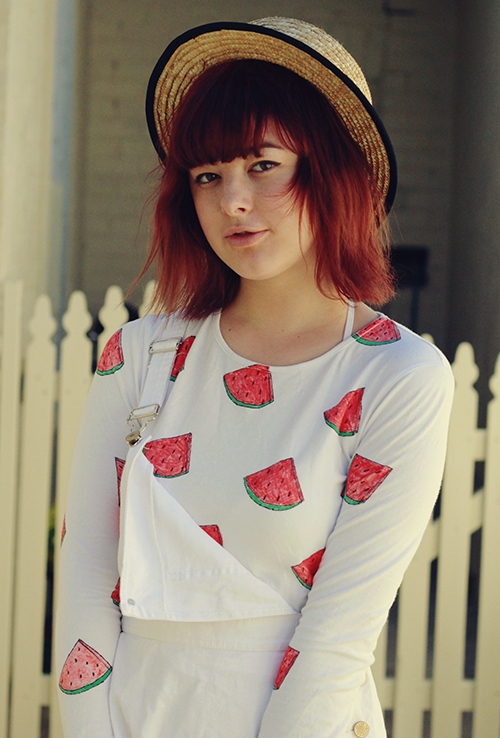 Congrats, enjoy your new super sweet watermelon top! Wow, that turned out really great! Must have taken forever but totally worth it. Making your own clothes is the best. Lovely idea! Thanks for the share! 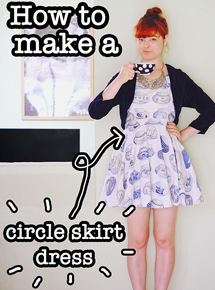 This is such a cute idea and a great tutorial! I love that the watermelon actually look hand drawn. It makes it was more unique than something bought in a store. I think this top looks awesome with your white pinafore too. Such an adorable top! Is it machine washable? 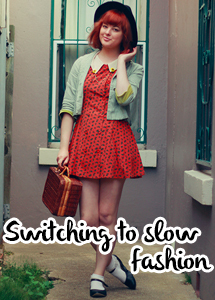 Love how you look in it! Yeah! 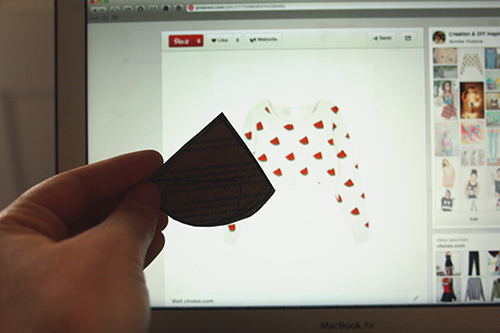 Just check the instructions on the fabric markers you buy to make sure. But mine is! Really love this DIY idea. Gonna try it out once I have fabric markers. Is it machine washable or do I have to handwash this? 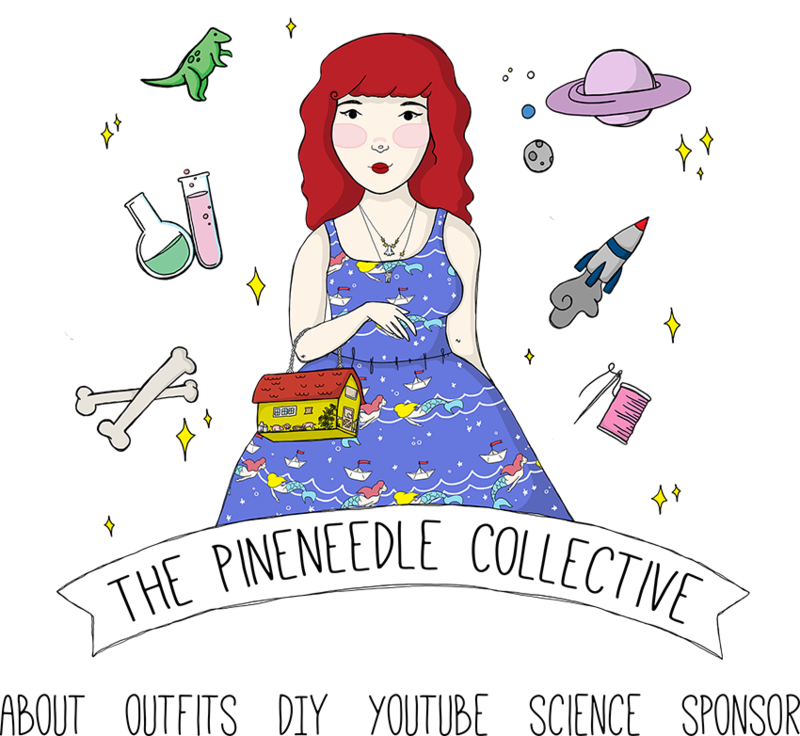 By the way did you also make the pinafore? 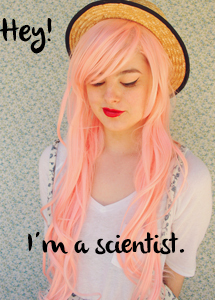 :D I love reading your comments always. 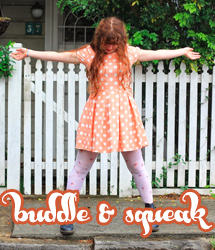 Also, glad you're reading birdee! 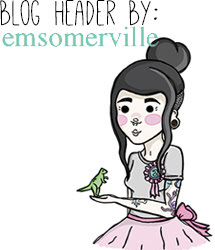 It's become something I read regularly too and I am freaking loving that I get to contribute to it! 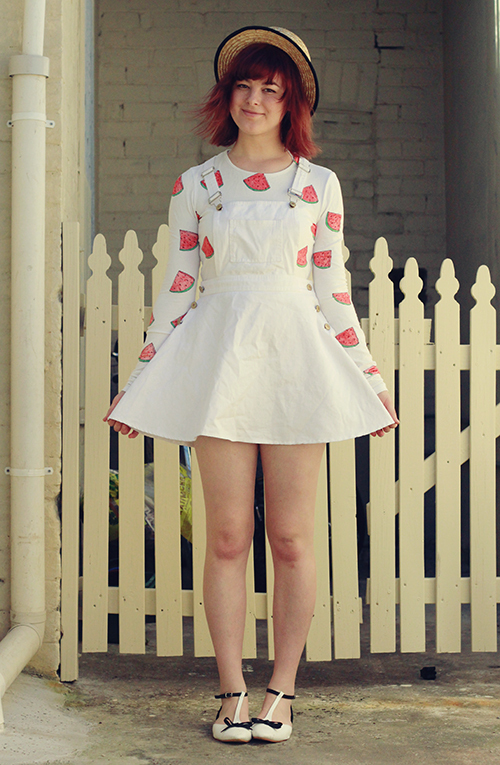 the top is just super cute but sadly I dun have a sewing machine! This is amazing! I did not notice that it was hand drawn! 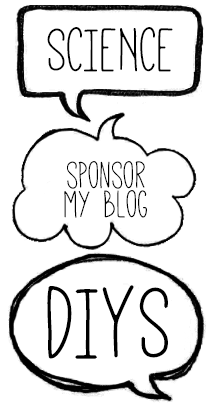 can you make these available for pinning on pinterest? They should be! It works when I try and pin them onto pinterest. 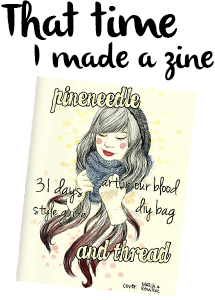 Do you have the pinning button?